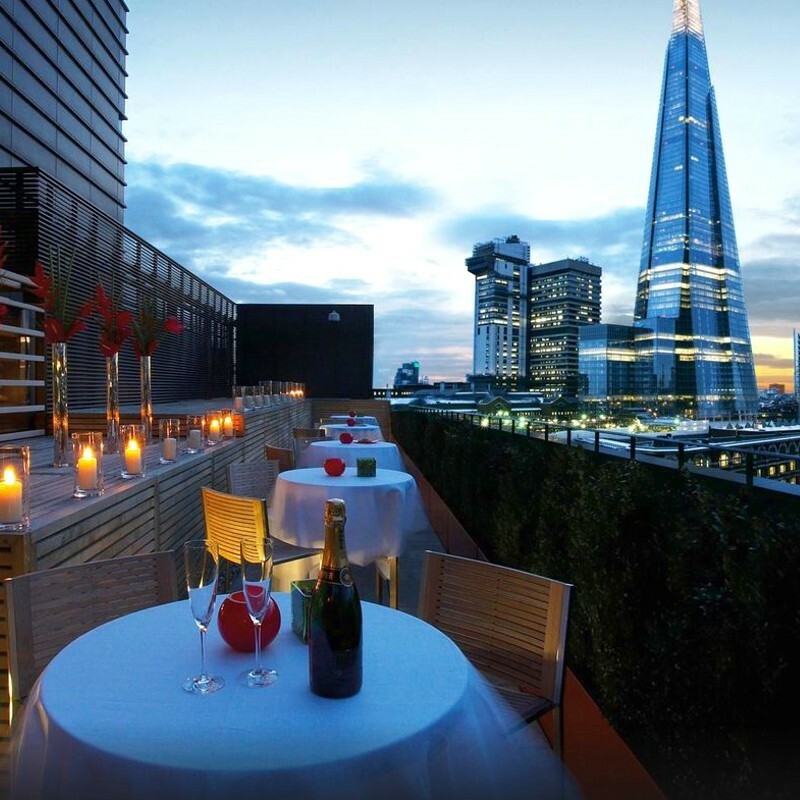 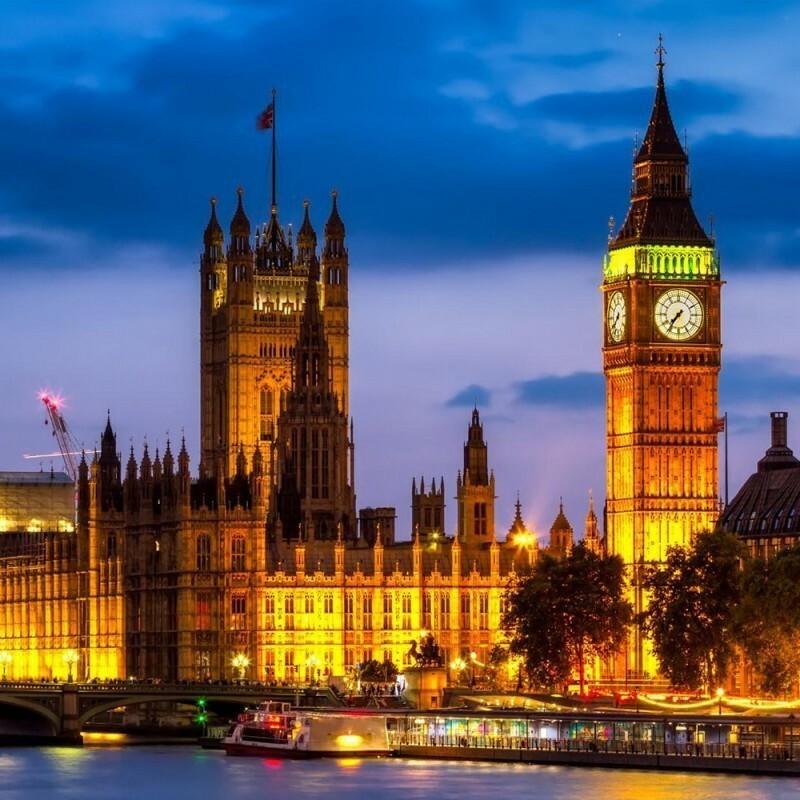 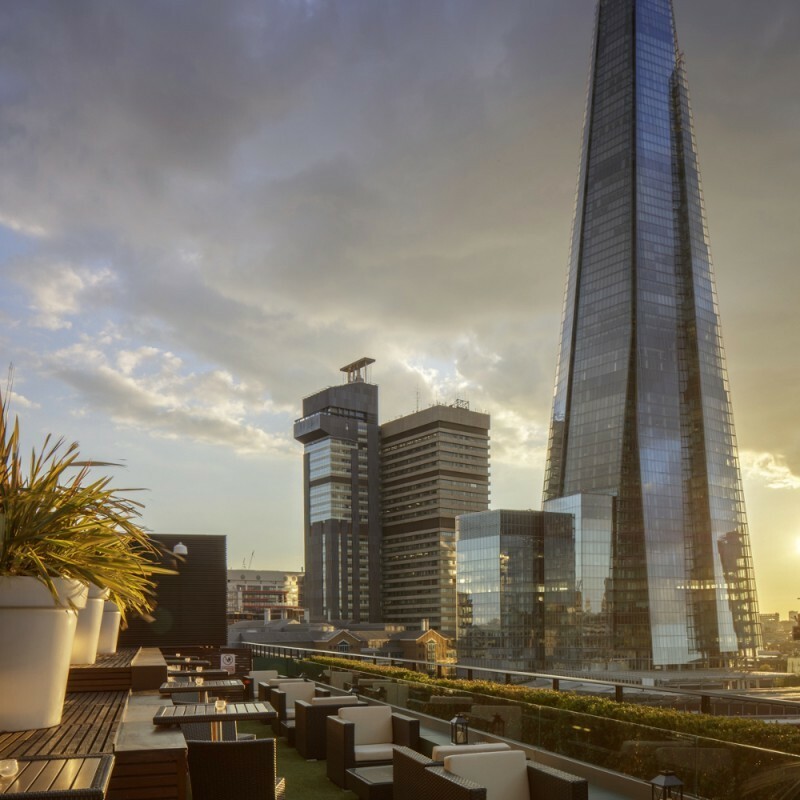 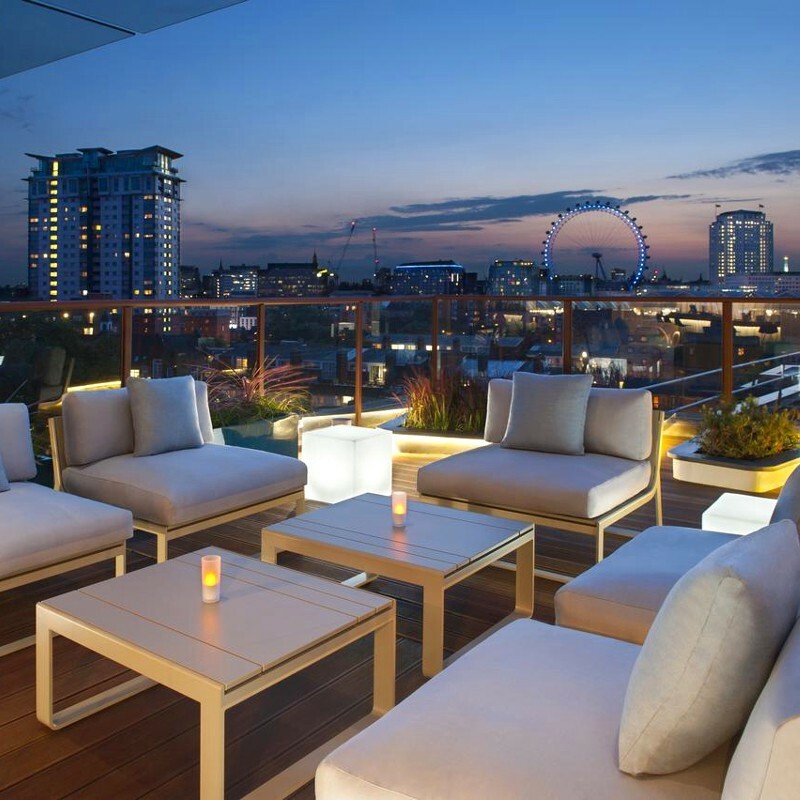 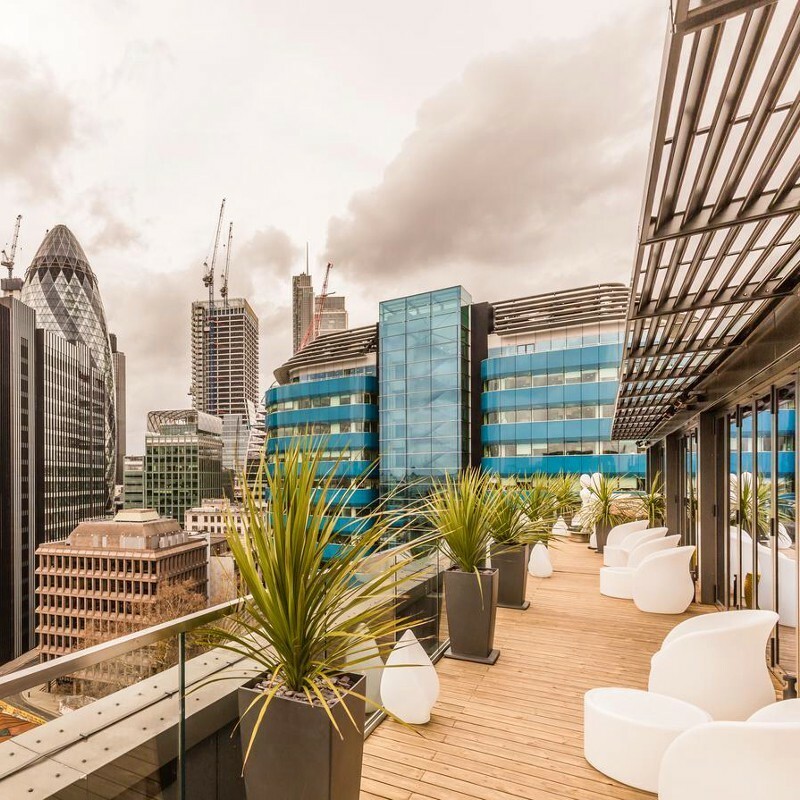 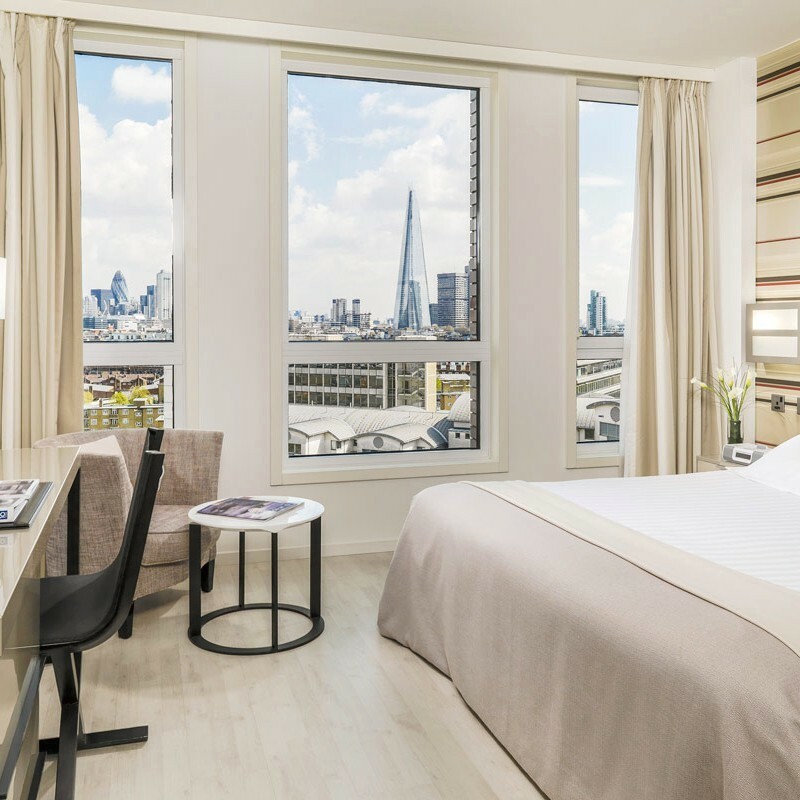 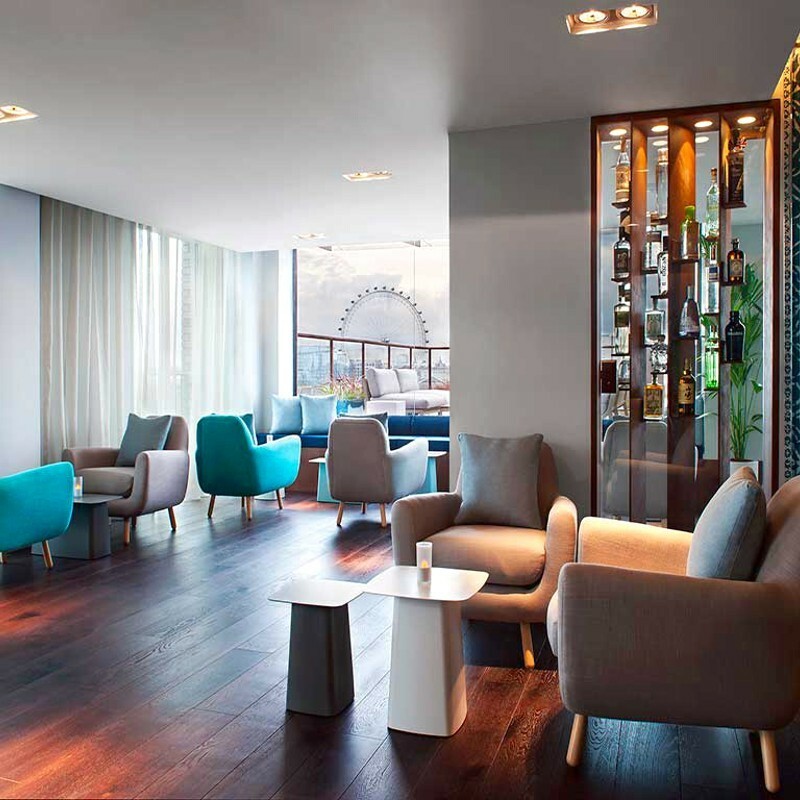 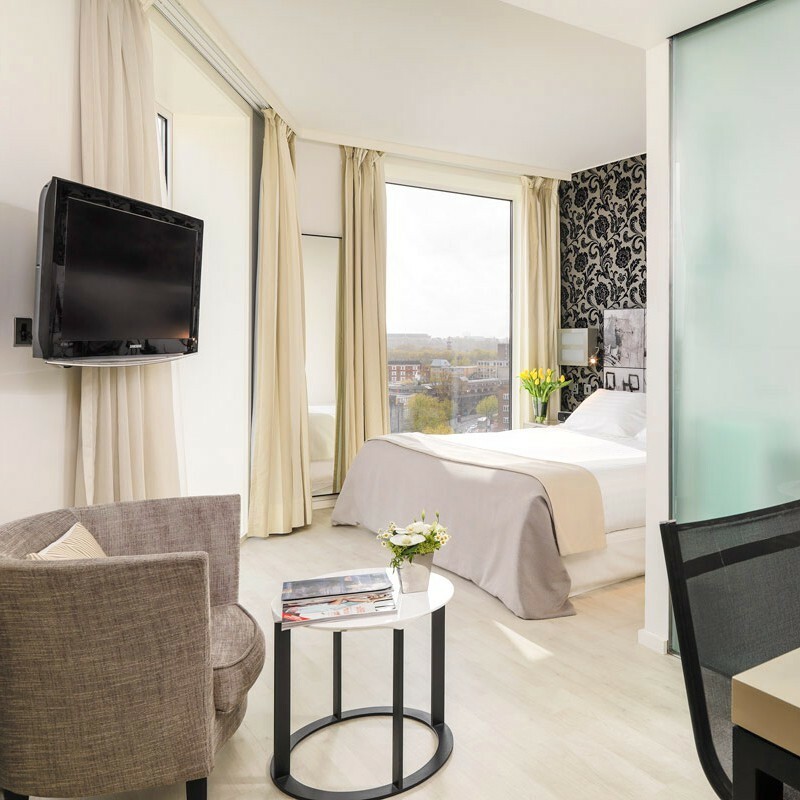 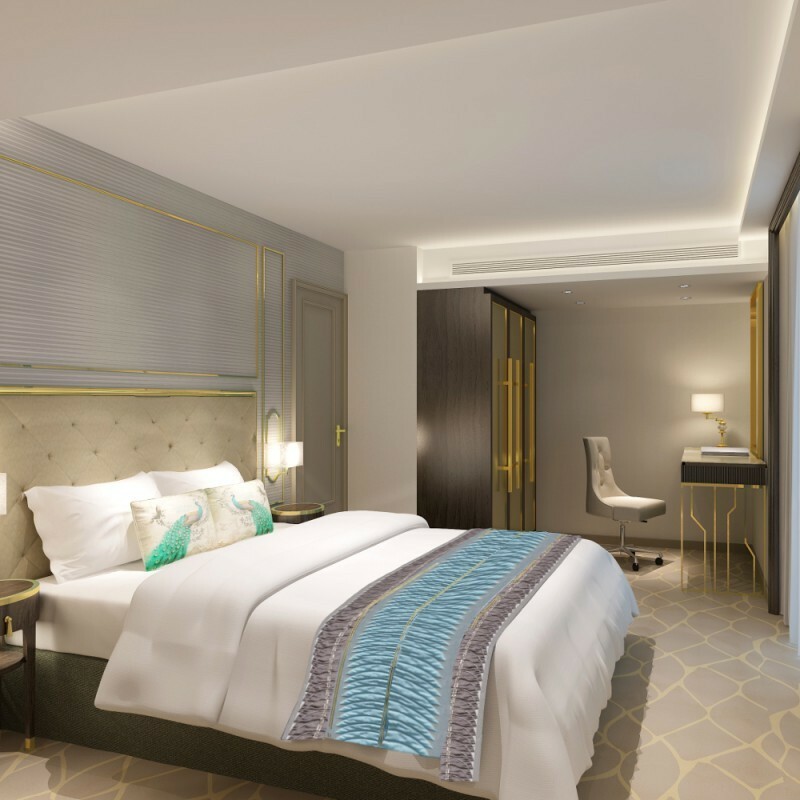 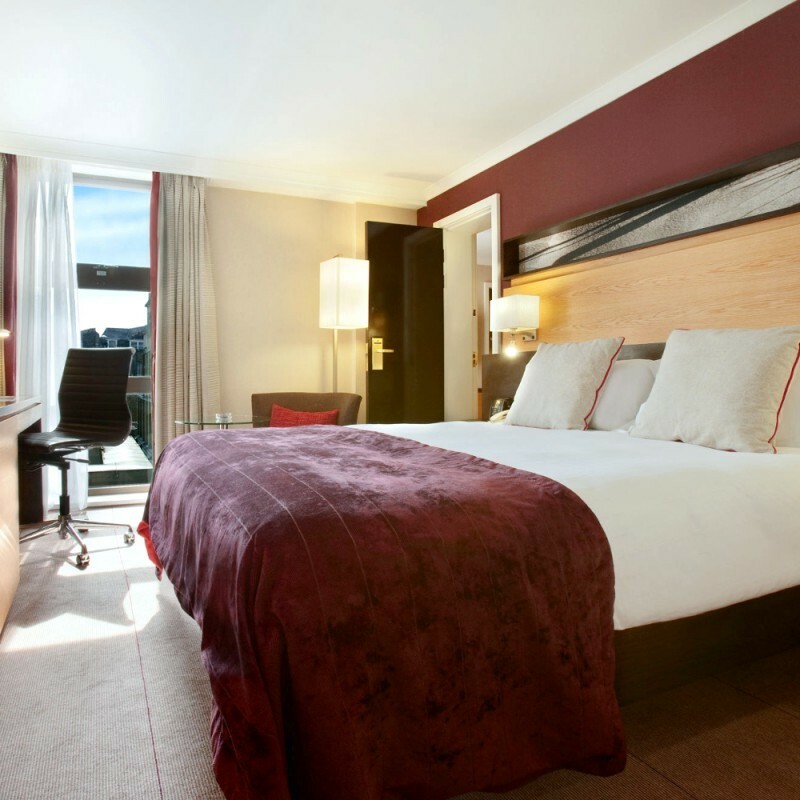 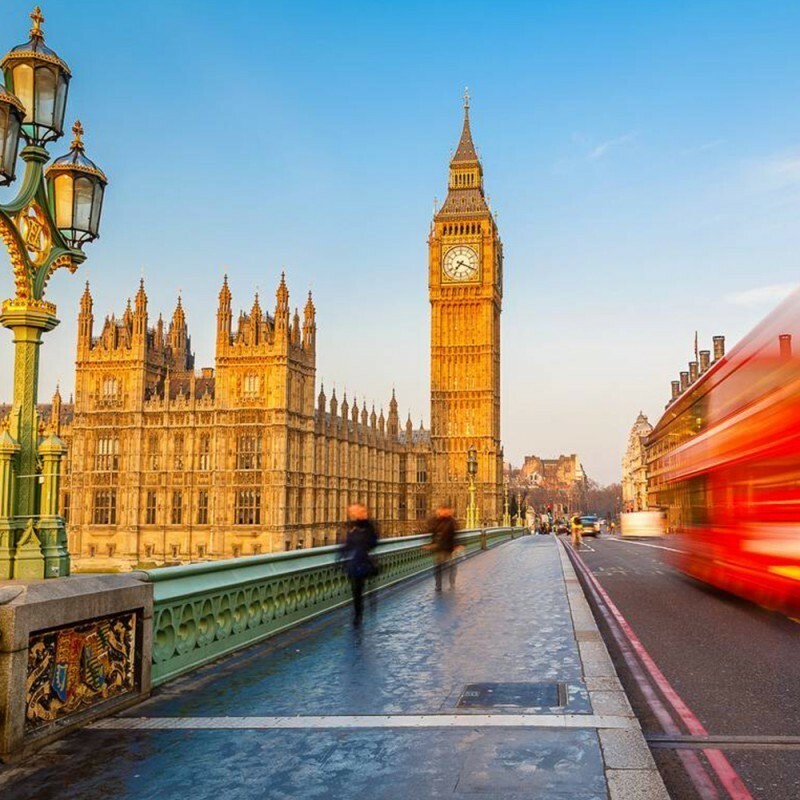 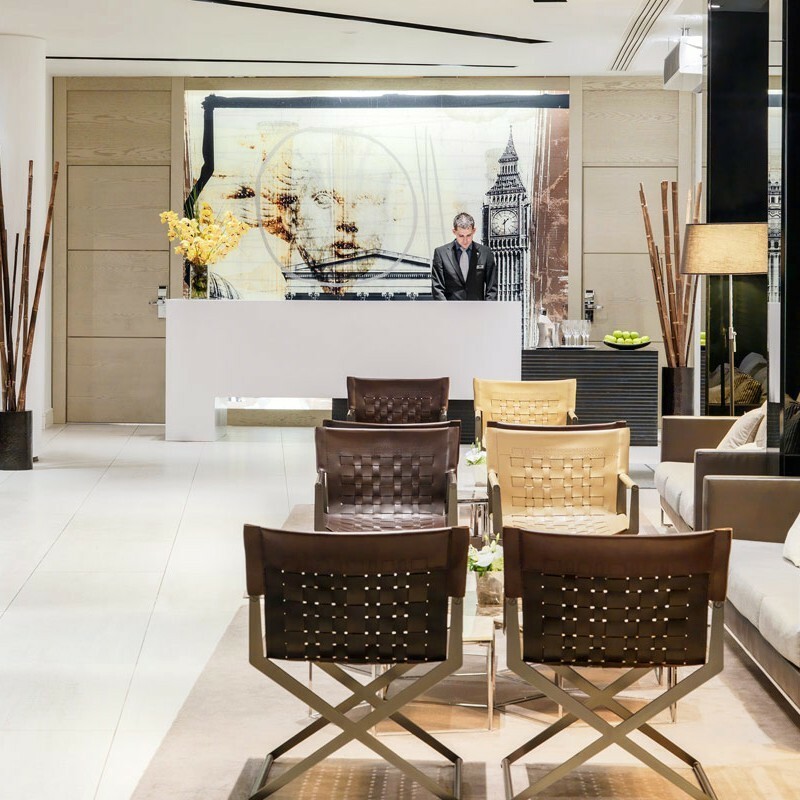 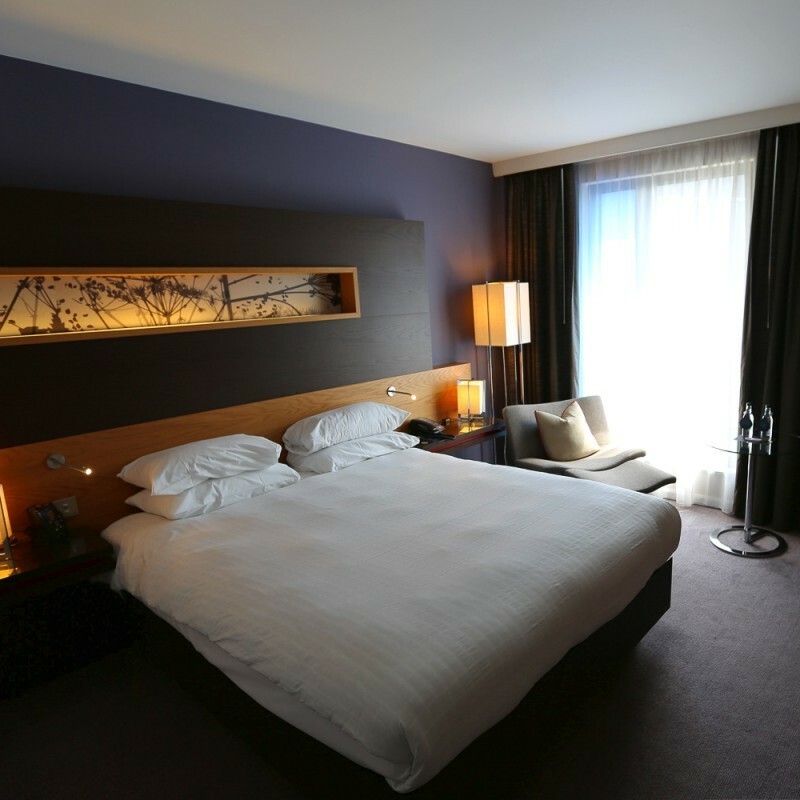 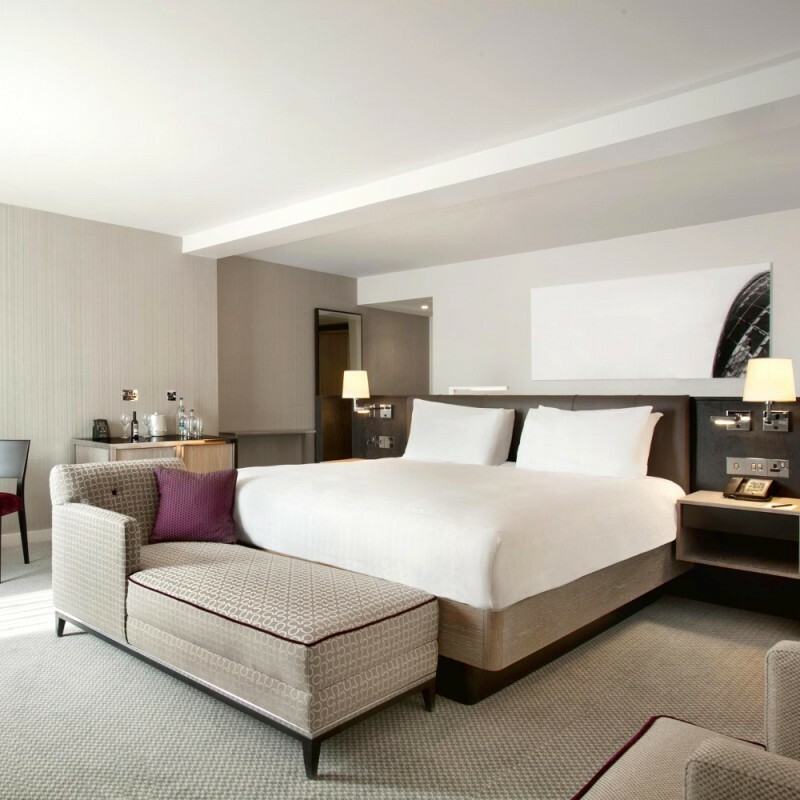 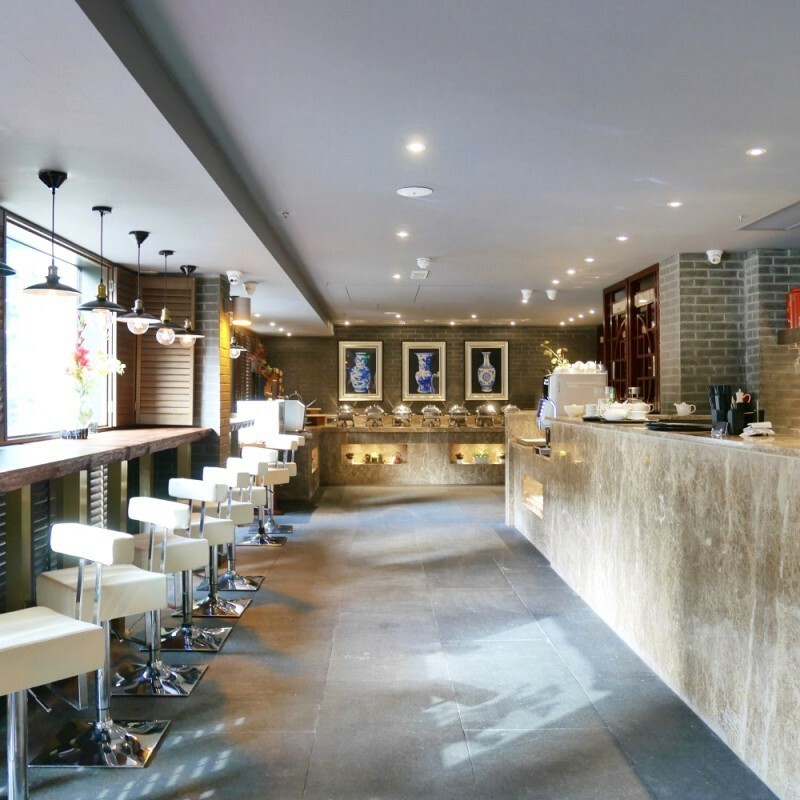 If you want to stay in the heart of the British Capital and live a one of a kind experience strolling around between all the most iconic spots, then the HEART OF LONDON hotels are the right pick for you. 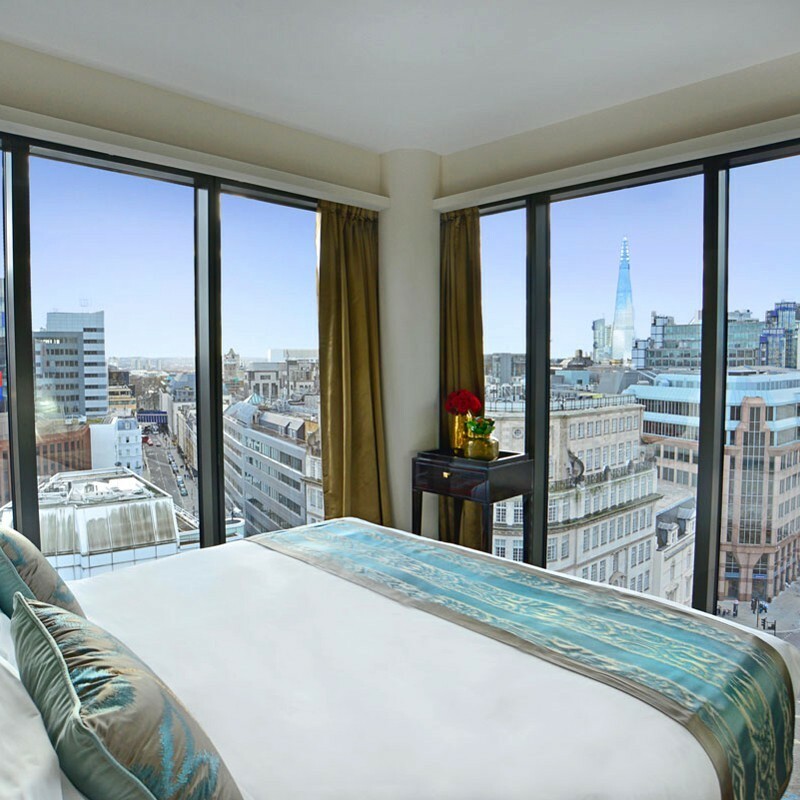 From London Tower to London eye, from St Pauls’ Cathedral to London Bridge. 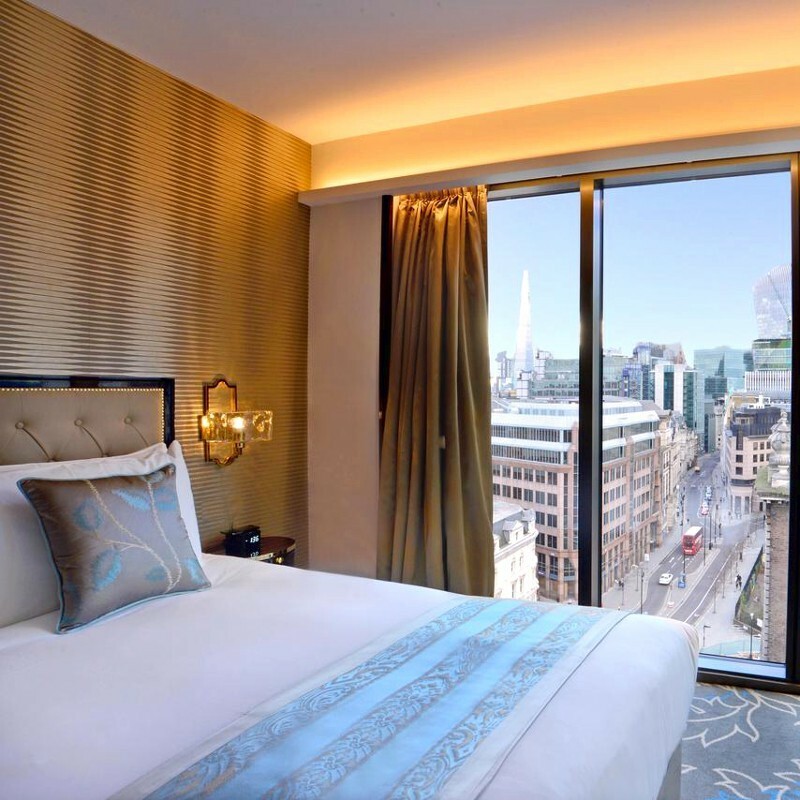 All the hotels of this selection will allow you to easily move from one to the other, without missing one them and of London’s charm.